Folding chairs with material were given the name steamer chairs when they came to the UK and in approximately 1860 they were introduced to ocean liners. Passengers had the luxury of being able to ‘lounge’ in these steamer chairs on the decks of the ship whilst they took in the views as they set sail. This is where the name deck chair was born and has been used ever since. Because they were designed to be used on ships, they were made of hard wearing material in order to withstand all weathers. In addition the flexibility of being able to fold them away meant that they were perfect for the use on liners as they were easily stored when space was tight. 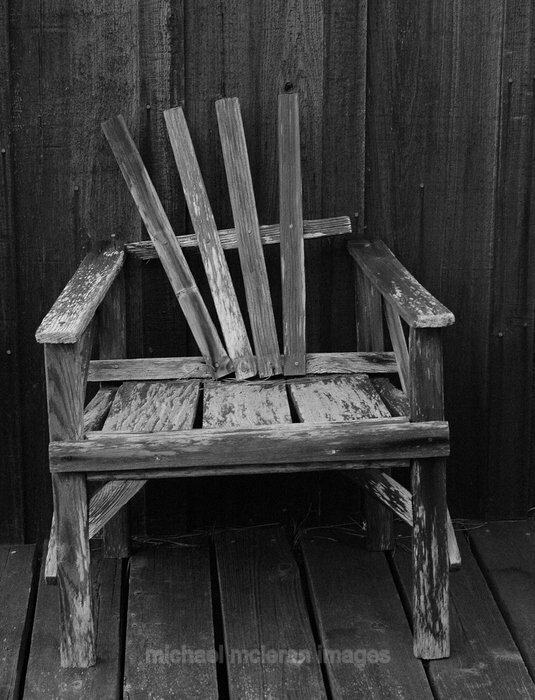 Fast forward to the present day and you will find that the deck chair is still designed this way, to be hard wearing and with comfort in mind. Here at Anywhere Deck Chairs we can provide you with chair hire for clients, guests or even yourself to sit back and relax whilst you take in the view. You may not necessarily be about to set sail but what better way to enjoy a wedding or event in a piece of furniture designed with comfort in mind.